Policed by Alana Terry is the third book in the Kennedy Stern series but can be read as a stand-alone. 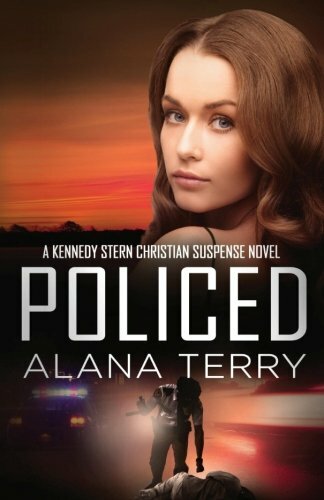 Alana Terry writes contemporary Christian stories about issues that are relevant today. Policed covers two big issues – racism and HIV. Alana Terry uncovers the myths and the realities. It is a sorry state of affairs that racism still exists in the twenty first century. That people are seen by the colour of their skin rather than the state of their heart. Fortunately there are more people willing to stand against racism, so that Martin Luther King’s peaceful protests were not in vain. The novel reminded me at times of Edmund Burkes statement “the only thing necessary for the triumph of evil is for good men to do nothing.” Thank goodness for people who will fight against injustice.